SORRY, page not found! Something weng wrong, you have come across what is often referred to as 404 error! The page you are looking for does not exist. Maybe the content has been moved, or it was deleted because it was outdated. The picture above by Debdatta Chakraborty depicts kids in a rural area in the Ganges Delta. They do not have access to formal learning. 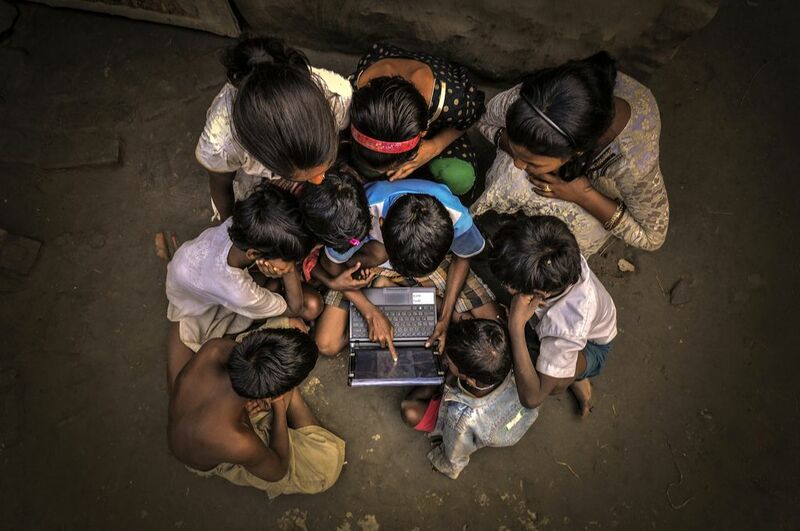 But this laptop gives them access to education. The picture is called "Inquisitives". You can find it on our Flickr channel, and it is free for use under CC BY-NC-SA 3.0 IGO Creative Commons license conditions. Please use the search function at the top of this screen to find the content you are looking for on the UNEVOC website. Have a great day further! May you find what you need.